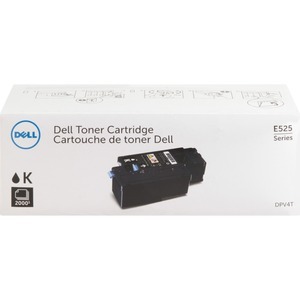 Toner cartridge is designed for use with the Dell E525W Color Multifunction Printer. It produces excellent print quality and sharp images and text. Cartridge yields approximately 2,000 pages based on 5 percent page coverage.